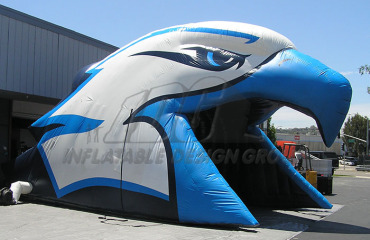 What an exciting way for your team and fans to enter a stadium. 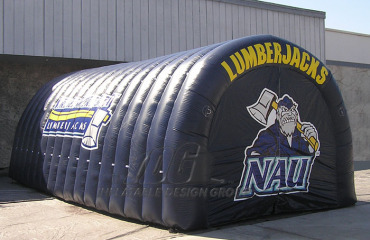 Custom entranceways get your fans pumped for your schools game day. 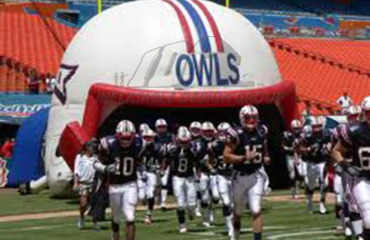 Add Helmets and Tunnels to your school’s custom entranceway so your team can run through an awesome entranceway to enter the stadium. 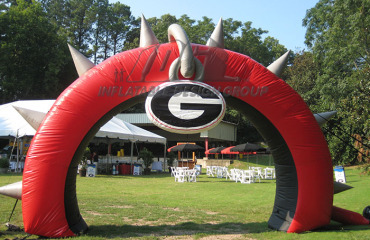 Create your next custom entranceway with Inflatable Team.